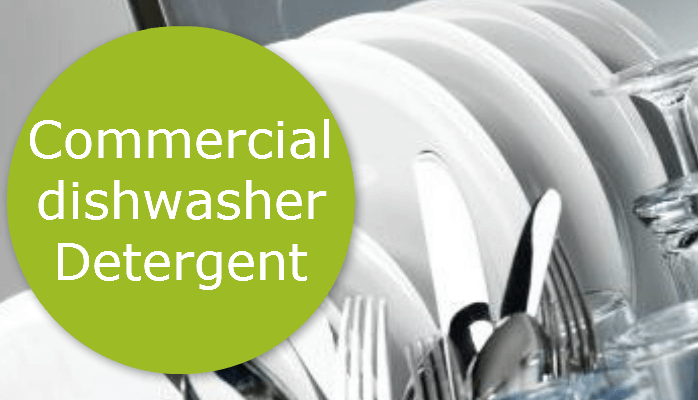 Q: Why can’t I use a regular dishwasher detergent in my commercial machine? 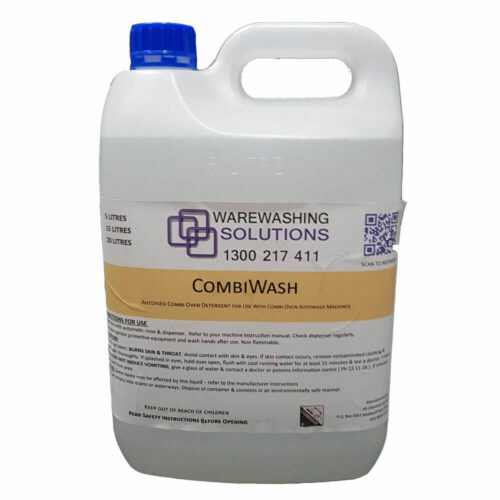 A: Detergents for commercial use are specially formulated to be low sudsing whereas regular domestic dish washer detergents are higher sudsing and do not break down quickly enough to use during the fast cycles of a commercial machine (cycle times normally between 1 & 3 minutes) therefore your dish washer ends up retaining lots of suds, causing flooding through the door and a soap build up on the wash chamber walls and roof leading to spotting on your plates and glassware. 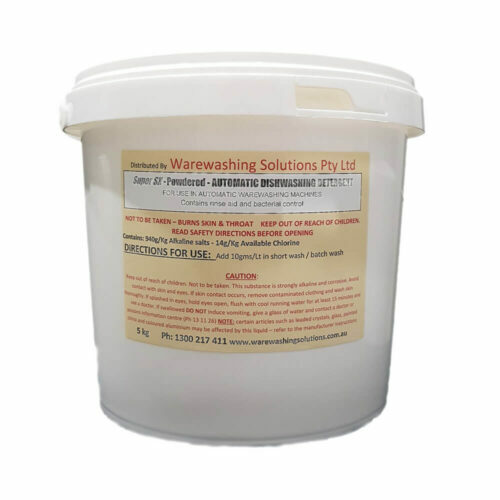 Dishwasher Chemicals not feeding right? – Check if the stopper is in the right place.